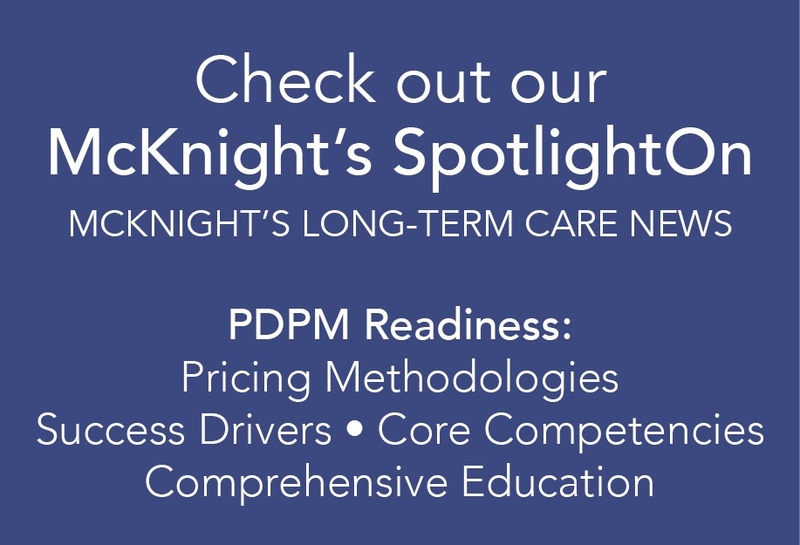 The Nursing Home Compare site analyzes provider data across multiple quality measures and uses CMS’ own citation data to rank providers on a scale of 1 to 5. The ranking system has been under fire for years because much of the data are self-reported and unverified, creating confusion for consumers, who may assume that the rankings are based entirely on CMS-collected data. Starting in January, more quality measures will be added to the rating system, including re-hospitalization rates and reductions in antipsychotic drug use, according to a CMS media briefing today. Patrick Conway, MD, deputy administrator for innovation and quality and chief medical director at CMS, had mentioned the impending inclusion of antipsychotic drug use in the Nursing Home Compare ratings in a Sept. 19 call with the media. In addition, CMS will begin to gather staffing data directly from payroll records rather than relying on providers to self-report their staffing numbers and turnover rates. CMS also will re-evaluate the scoring methods to make sure they accurately represent the quality of the providers earning them. 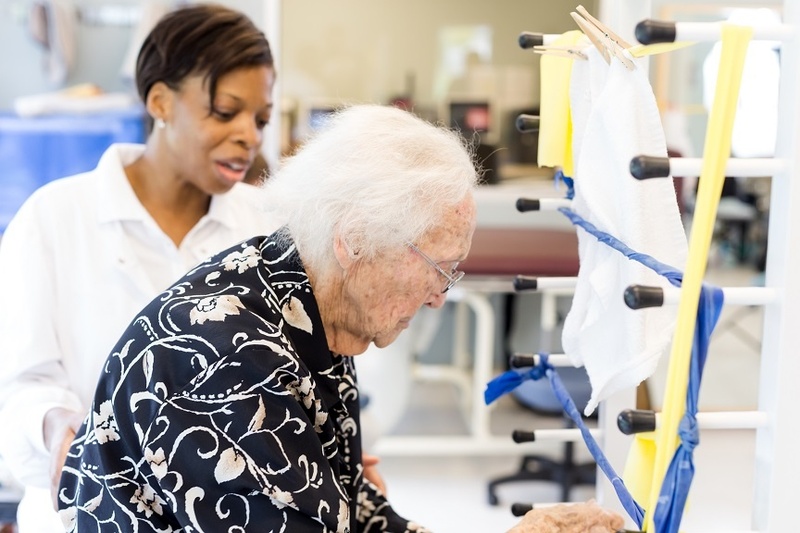 “For the first time in my more than 40 years in the field of aging services, the president is recognizing the importance of ensuring nursing homes are providing the highest quality of care in an efficient and transparent manner,” said LeadingAge President and CEO Larry Minnix in a statement. He attended the signing ceremony today at the White House. The most noteworthy change to the rating system answers the criticism of self-reported data that aren't verified. CMS will roll out a national auditing system to verify information through onsite visits, a process that is used in only a few states today, the CMS spokesperson said on the conference call. “The inclusion of verified staffing information based on payroll data is especially important, as staffing levels are often the best proxy for quality,” said Cheryl Phillips, MD, LeadingAge’s senior vice president of public policy and advocacy. 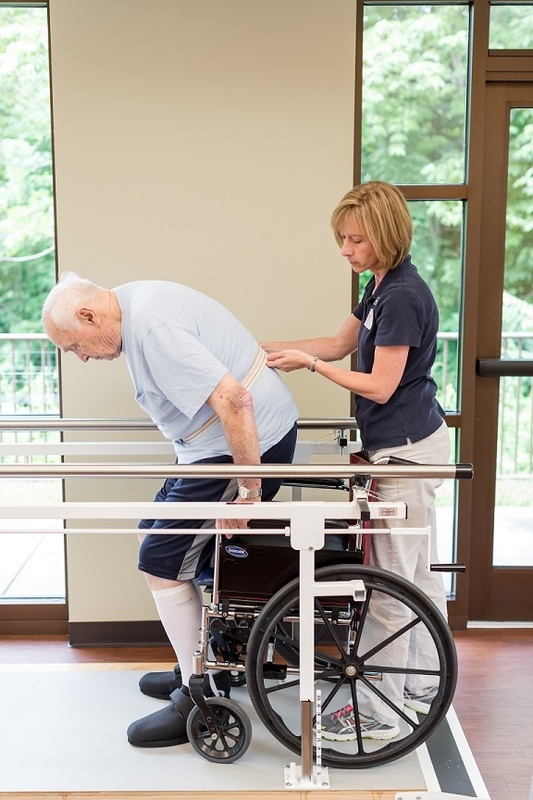 The American Health Care Association/National Center for Assisted Living (AHCA/NCAL) says it also supports the opportunities the IMPACT Act will bring to data standardization across the long-term and post-acute care settings. “The signing of the IMPACT bill by President Obama closes one process and opens new opportunities to enhance the quality care we deliver every day,” said AHCA President and CEO Mark Parkinson, who also attended today’s presidential signing of the bill.